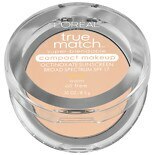 Shop L'Oreal Paris True Match Super-Blendable Compact Makeup Porcelain W1 (.3 oz. 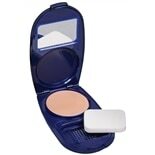 ).3 oz. 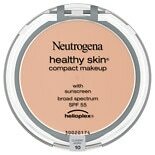 Shop Neutrogena Healthy Skin Compact Makeup SPF 55 Classic Ivory (.35 oz. ).35 oz. Shop L'Oreal Paris True Match Super-Blendable Compact Makeup Buff Beige N4 (.3 oz. ).3 oz.